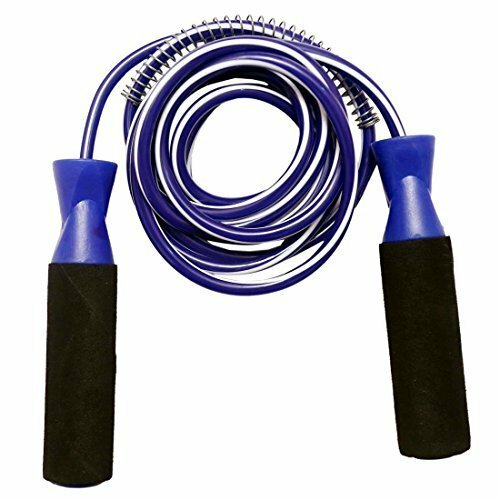 Premium Quality Standard Jumping Skipping Rope with Comfortable Foam Grip for Weight Reducing/Warm-up/Gym/Sports & General Fitness. 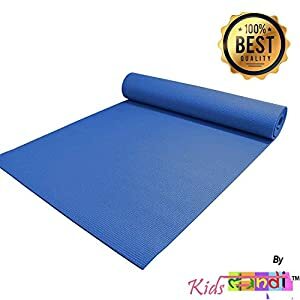 PVC (8mm), CORD FOR EXTRA DURABILITY. 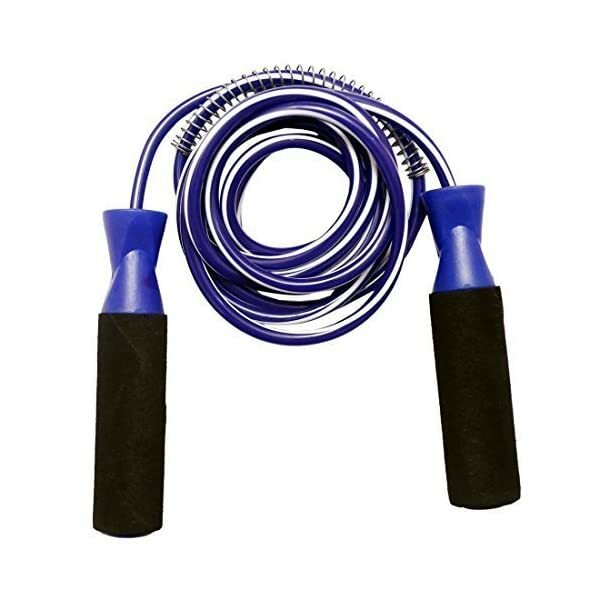 SKIPPING ROPE WITH SPRING FOR MORE PROTECTION. *****PLAY SPORTS – KEEP UR SELF FIT***** PERFECT GRIP WITH FOAM HANDLE. 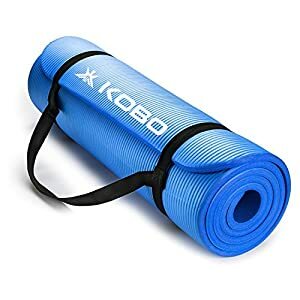 PVC (8mm), CORD FOR EXTRA DURABILITY. 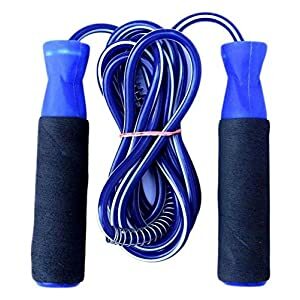 SKIPPING ROPE WITH SPRING FOR MORE PROTECTION. 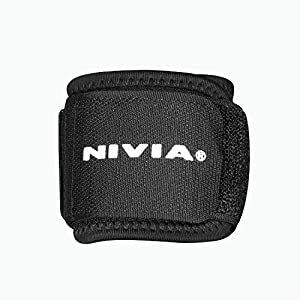 EASY SKIPPING, FAST ROTATION WITH BALL BEARING. SUITABLE FOR PLAYERS / ADULTS / TEENAGERS. NOTE: DELIVERY AS PER COLOUR AVALIABILITY. Guidelines For Use Use Shoes with just right cushion and Soar at the ft. Use Skipping Rope on flat floor. Use your wrists to swing the Rope. Be told extra about Skipping Rope Guidelines via books or on-line. EASY SKIPPING, FAST ROTATION WITH BALL BEARING. SUITABLE FOR PLAYERS / ADULTS / TEENAGERS.